This is an abandoned single bore, and formerly single track, tunnel of 674 yards. 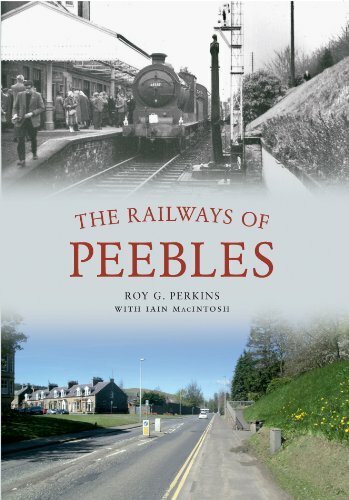 This tunnel is also known as Castle Hill Tunnel and Peebles Tunnel. 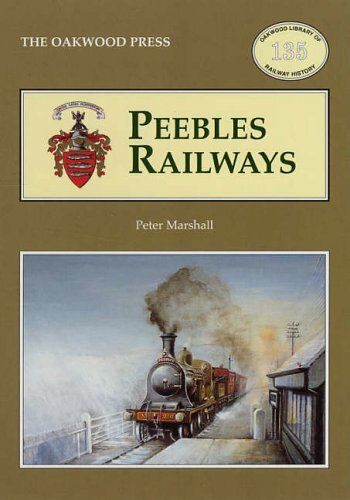 It is on the south bank of the River Tweed, just west of Peebles (and the former Peebles West station). To the immediate west is the Neidpath Viaduct. This tunnel can be walked, (as can the trackbed running west to Lyne). Walkers will note a distinct chill compared with the outside air. It can be very muddy or even flooded in the cuttings at the either end. Care should be taken and use of a torch is advisable. An alternative footpath runs along the south bank of the Tweed and another on its north bank. The northern footpath passes by Neidpath Castle.